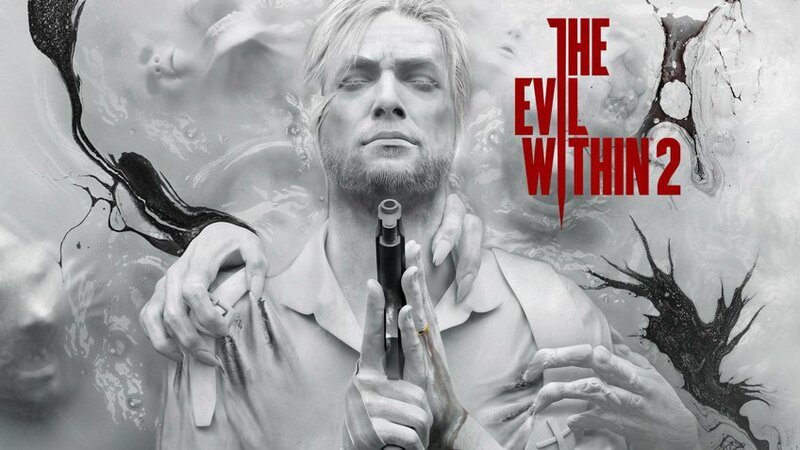 The Evil Within was the second best horror game of 2017, topped only by Resident Evil 7. One of the reasons why it didn’t climbed on the throne is the fact that it didn’t feature a first-person camera, which really umped up the experience in RE:7. The game’s latest update brings the first-person option, allowing players to enjoy the game from a new perspective. PC users could enable the first-person camera through a simple console command but it was a bit clunky and messy during some scenes. Now though, the official option allows for a much better experience that can be turned on from the game’s menu at any time. You can get the mode right now by applying the latest update for the game, that’s available for PC, PS4, and Xbox One.